Legend Cars have become one of the fastest growing segments of motorsports today. 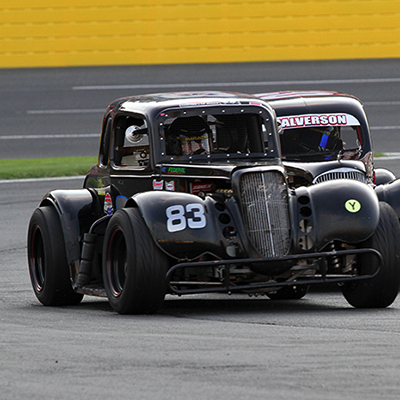 With drivers being classified into 4 different divisions, Legend Cars is the racing opportunity that is available to anyone! 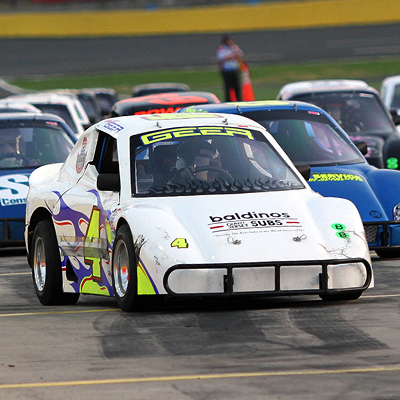 The Bandolero Car is a turnkey, spec-series racer designed for drivers as young as eight years old and the young-at-heart at any age. 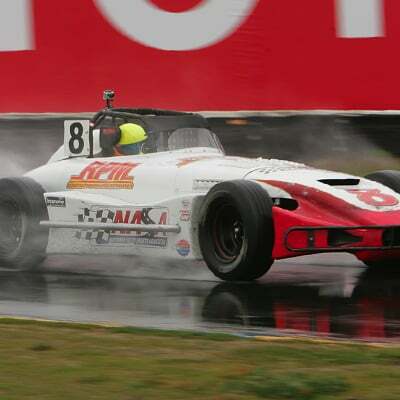 The Thunder Roadster is an open-wheel racecar that not only looks fast, but also goes fast. It is a cost effective way to compete and ideal for all ages and all track types.